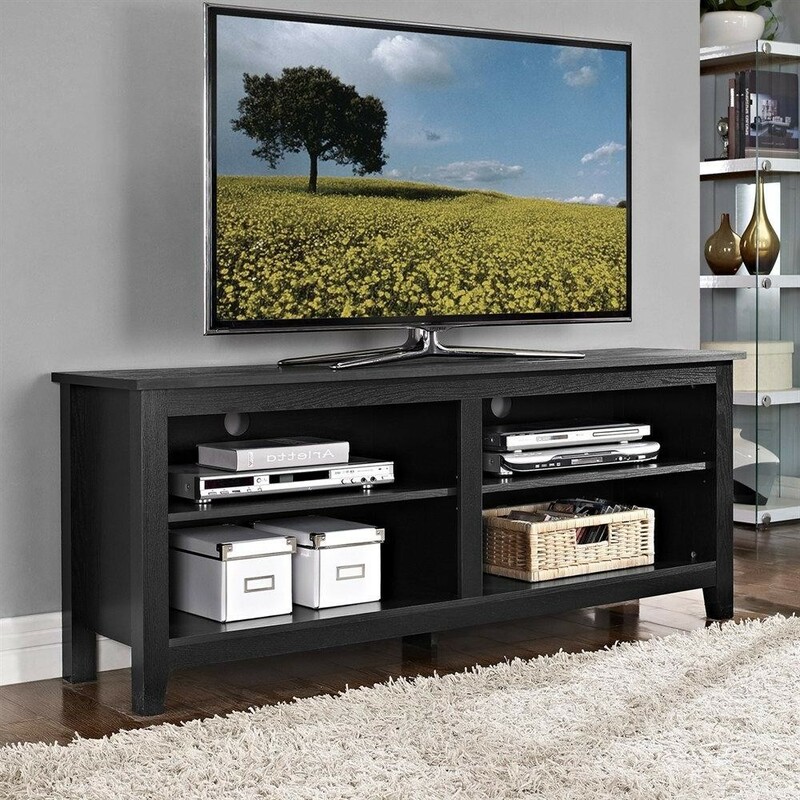 CARTON SIZE: 64.17" X 22.24" X 5.51"
We’re well-experienced in using various materials and can tailor to custom designs of the 58 inch Wooden Reclaimed Grey Media Rustic TV Stands. 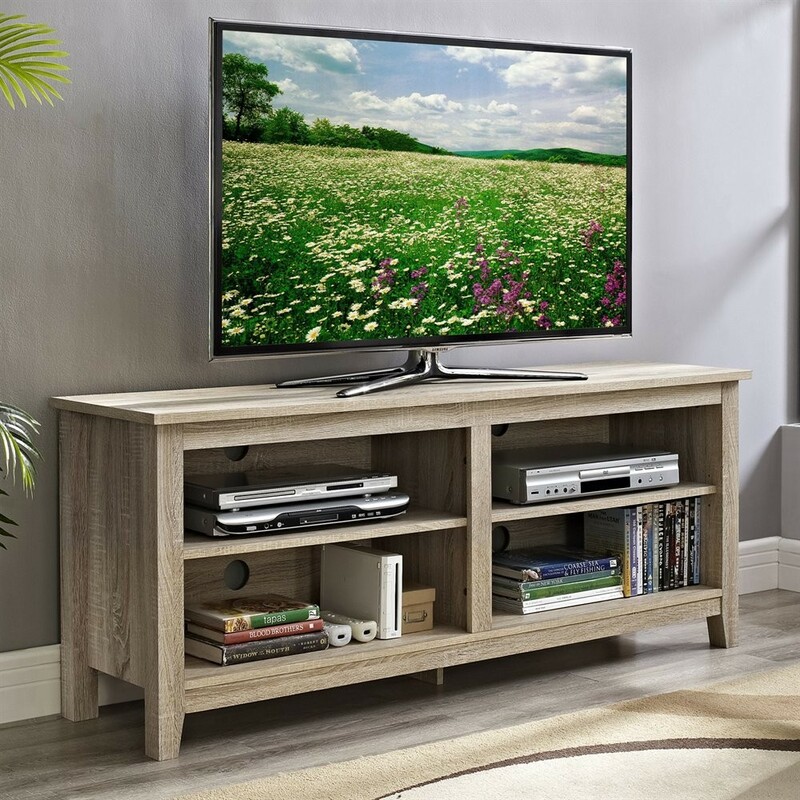 We’re well-experienced in using two assembly methods and can tailor to custom designs of the 58 inch Wooden Reclaimed Grey Media Rustic TV Stands. 1. 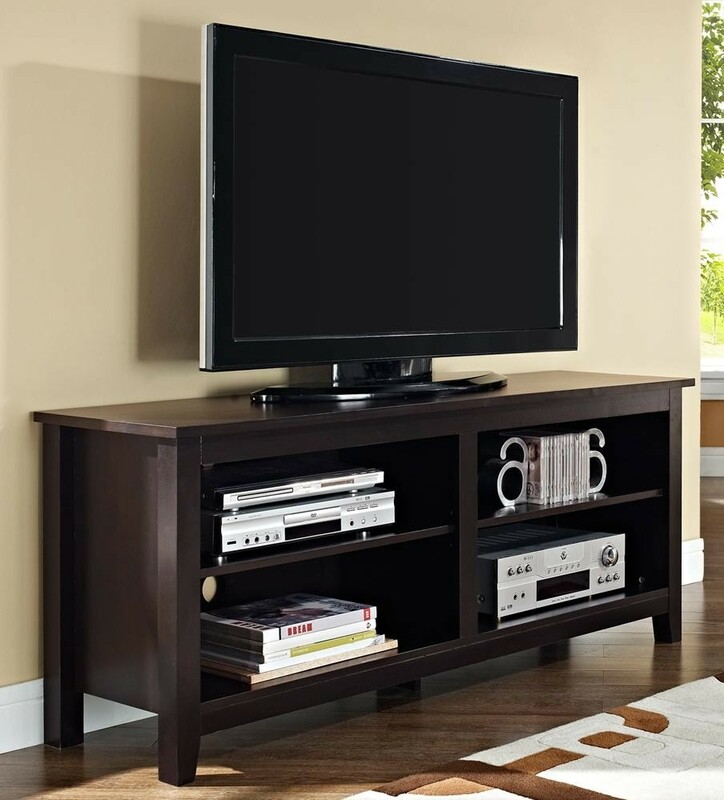 Your custom designs of any 58 inch Wooden Reclaimed Grey Media Rustic TV Stands are welcomed. 2. 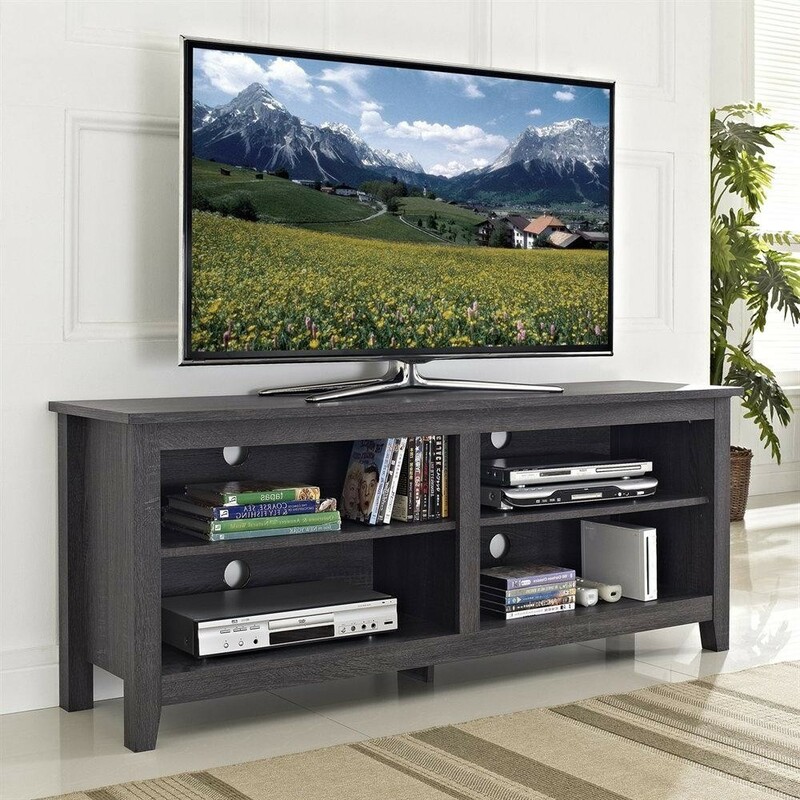 The 58 inch Wooden Reclaimed Grey Media Rustic TV Stands can be tailored into specific size. 3. 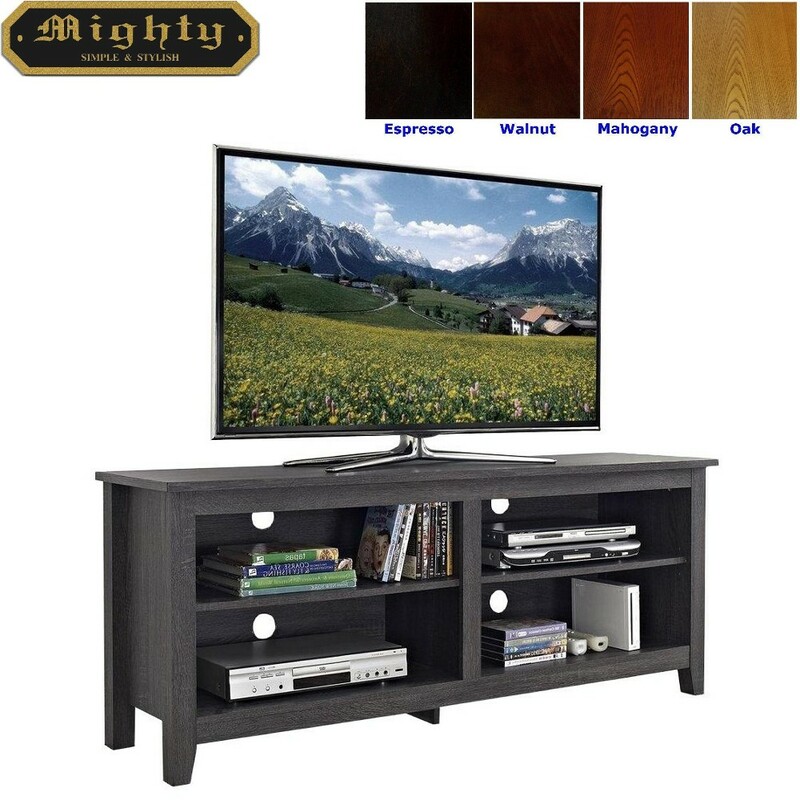 The 58 inch Wooden Reclaimed Grey Media Rustic TV Stands are available in different materials to meet your target price. Materials such as wood veneer, 3D PU paper foil ... etc. 4. 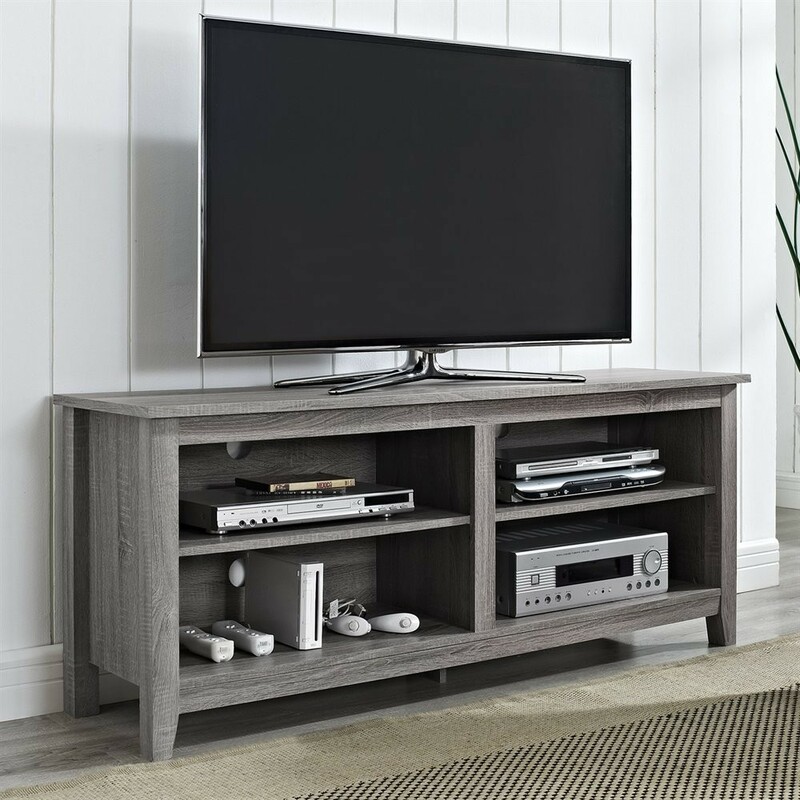 The 58 inch Wooden Reclaimed Grey Media Rustic TV Stands are available in either traditional hardware assembly or No-Tool quick assembly form.